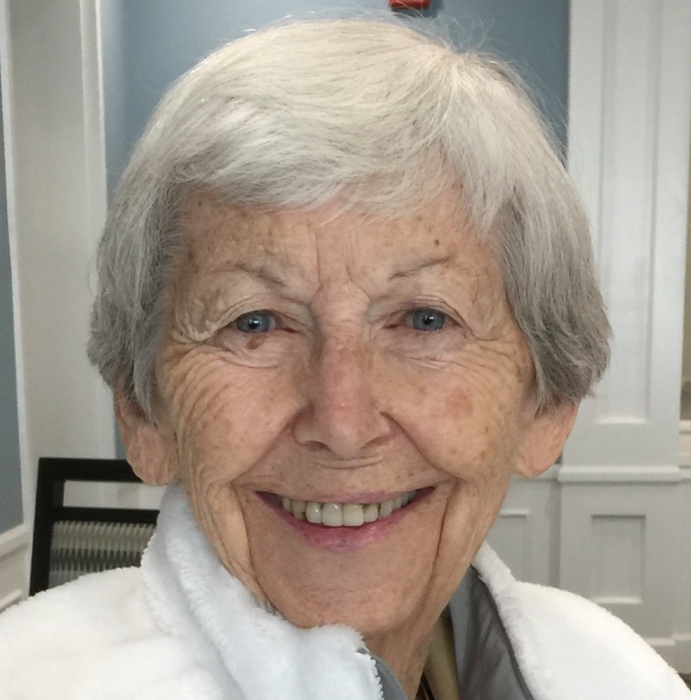 VIRGINIA A. BATES, age 92, formerly of Fountain Valley, CA, more recently of Troy, OH passed away on Thursday, April 4, 2019 at Hospice of Miami County Inpatient Unit. She was born on January 21, 1927 in Sumner County, MI to the late Leota Jones Knight and Edith (Haag) Knight. Virginia is survived by two children Karen S. (Chris A.) Miller of Troy, OH and Gregory C. (Joann Leatherby) Bates of Modjeska Canyon, CA, two grandchildren Valerie (Shawn) Bertsch and Andrew C. Miller, and five great grandchildren Alexis, Laz, Iola, Veda and Nova Bertsch. In addition to her parents, she was preceded in death by her husband Loren S. Bates and infant daughter Janis Elaine Bates. Virginia loved to read, travel, collect Hummel figurines and take cruises. She was an avid gardener. Virginia was very involved with Friends of the Library in Fountain Valley, CA. She volunteered at Fountain Valley Hospital and was a deacon at the Cherry Hill Presbyterian Church, Dearborn Heights, MI. Memorial contributions may be made to Dolly Partin Imagination Library, c/o Troy-Miami County Public Library, 419 W. Main Street, Troy, OH 45373. Condolences may be expressed to the family at www.bairdfuneralhome.com.